We are a well-known company in offering Old Rotor Die Casting Machine, which is widely renowned for its durability and high quality. 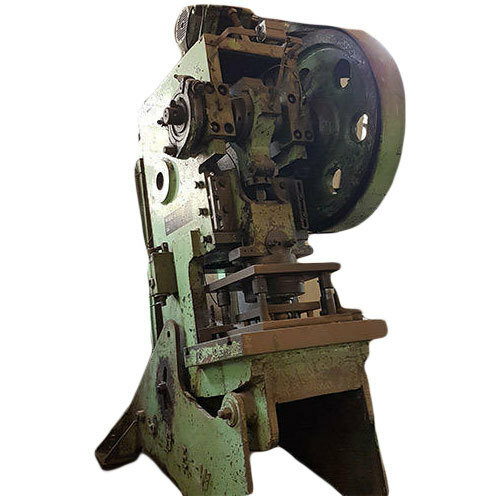 Incepted in the year 1997, at Pune, (Maharashtra, India), we “Sadguru Industries ,” are counted amidst the leading wholesale traders of an assorted gamut of Old Mechanical Presses, Old Die Casting Machine and much more. Dimensional accuracy, corrosion resistance, high durability and precision engineering are some of the significant features of our offered array. Due to the total quality management maintained throughout our processes, we have gained immense recognition in this ever competitive market.